What can the Reds do to fix their struggling offense? The Cincinnati Reds offense is about as bad as it can be right now. 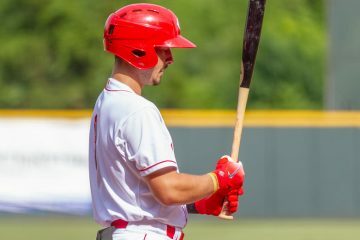 Could the minor leagues provide any sort of help for a fledgling offense? 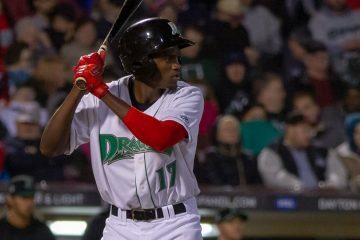 Mariel Bautista was one of several Cincinnati Reds prospects who hit long home runs on Tuesday night in the farm system. 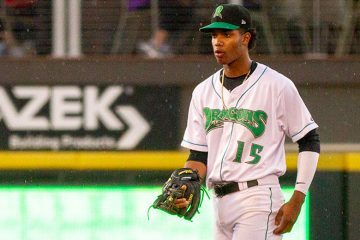 Cincinnati Reds prospect Jonathan India broke out of his slump on Tuesday by smacking 3 htis, including a long home run for the Daytona Tortugas. 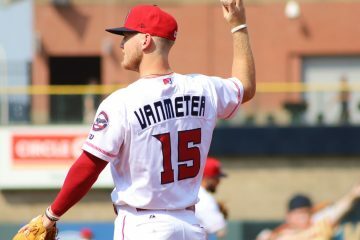 Cincinnati Reds prospect Josh VanMeter hit 35 doubles, 6 triples, and 12 home runs between time in Double-A Pensacola and Triple-A Louisville in 2018. 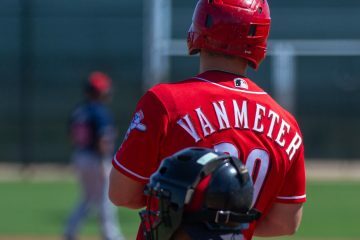 News and notes for Friday morning from around the Cincinnati Reds farm system. 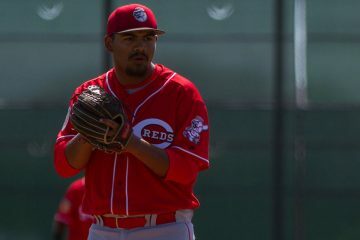 Cincinnati Reds pitching prospect Tony Santillan has been dominating for the Daytona Tortugas through his first three starts of the 2018 season.